Social media has been buzzing about the new Keurig 2.0 brewers. I was lucky enough to be one of the first in Canada to try one. I’ve been using mine for the last couple weeks and it’s become part of my daily routine. 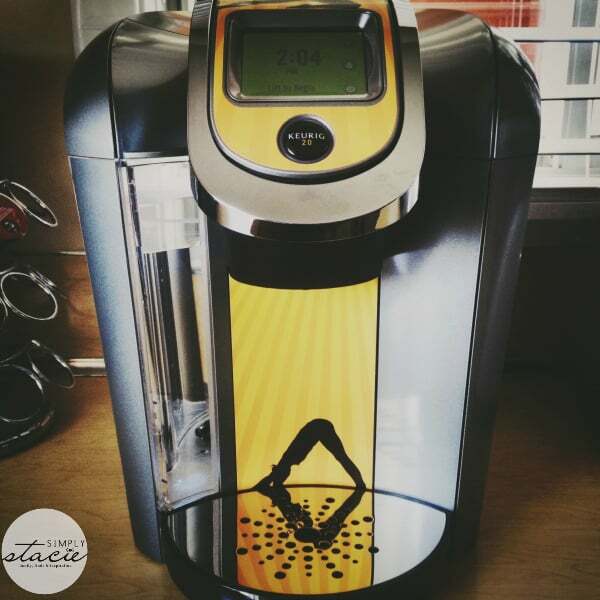 You can read all about it here in my review of the Keurig 2.0 K500. 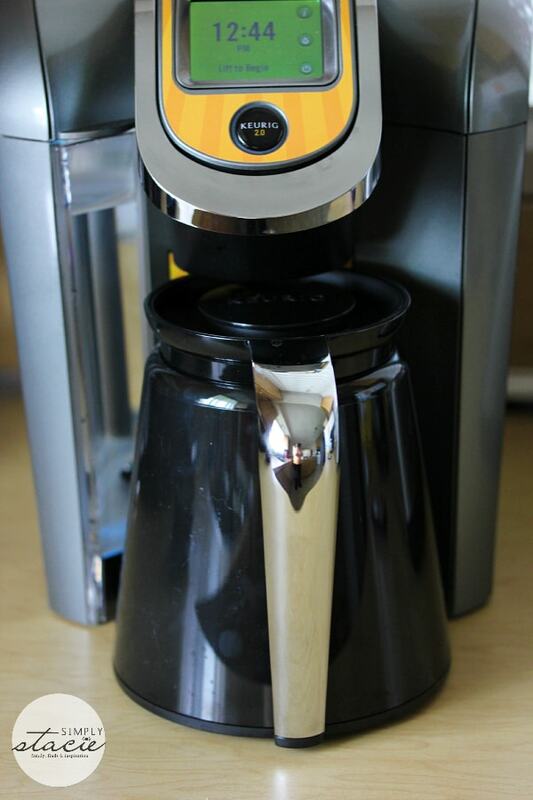 The Keurig 2.0 is different from any other Keurig brewers I’ve owned in the past. Normally, a Keurig will brew one cup of coffee (or whatever beverage you are drinking). However, now I can brew a 4-cup carafe of coffee using my new Keurig 2.0 brewer. So instead of just making one cup of coffee, I can now make coffee for a group (or more for me…). My review goes into more detail about brewing a carafe of coffee and why I appreciate having this new feature. The Keurig 2.0 system is available in the K500, K400 and K300 series. Each one offers both the brew a cup and brew a carafe options using more than 125 coffee, tea and other beverages from more than 20 brands. Check out the specifics of each of the series. All three systems also include a 4-cup starter carafe, 2 K-Carafe packs, 4 K-Cup packs. Visit Keurig.ca to learn more and to purchase. You can also buy your K-Cups and K-Carafe packs there too! Connect with Keurig 2.0 on Facebook, Twitter and Instagram. Join the conversation on social media with the hashtags #KeurigInnovation, #BrewACup #Keurig2point0 and #BrewACarafe. I would make a cup of Kona coffee. Haven’t had since my last Keurig died and I didn’t replace it. A big carafe of Breakfast Blend!!!!! i would brew toasted coconut. my fav. I LOVE tea so my first brew would be an awake tea! Since I am also a very early riser! 2nd would be hot chocolate for the kids! Love this & have had my eye on one for years! I’m not a coffee drinker, but I love my Chai Tea! I would brew kaluha coffee. French Vanilla or hot dark chocolate! The Caramel Vanilla Cream coffee looks pretty good. I think I’d make that.